Deco*27 is a male artists born in December 1986 in Fukuoka prefecture. His power playing style, which involves flipping a right-handed guitar over and playing it left-handed, is totally unique. Deco*27 started making original songs with VOCALOID and uploaded them to video streaming sites. He garnered positive response in no time, and now his songs have over 21,000,000 plays. His production based on band-sound, memorable melodies, his subtle word play, and his delicate take on the distance between man and woman resonate with the young generation. DECO*27 works on other artists’ songs as well as leads a band at his live shows. He is also gathering attention as a creator of the internet age. 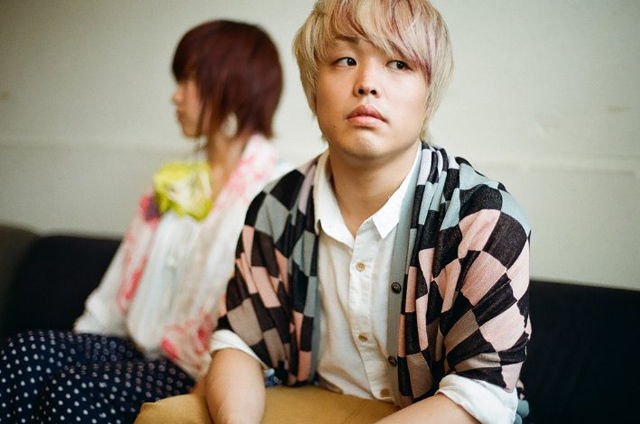 He is an artist and producer that is sure to stir up a storm in the Japanese music scene.